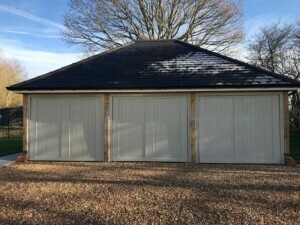 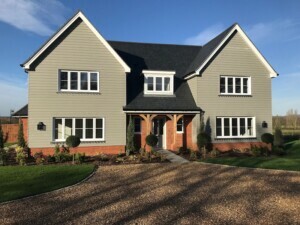 Here at our latest project in Surrey we’ve installed, in special RAL colours, up and over GRP (fibre glass) garage doors manufactured by The Corporate Door Company (CDC). 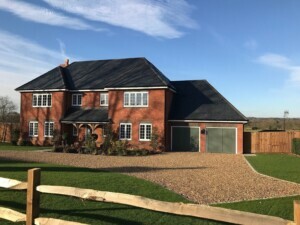 This is their ‘Kingston’ design. 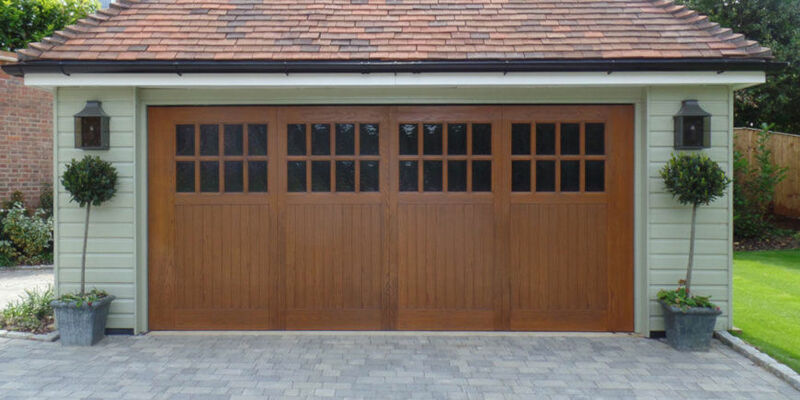 We have also installed electric operators so the garage doors are fully automated with the simple use of a remote controlled fob or internal push button inside on the wall of the garage. 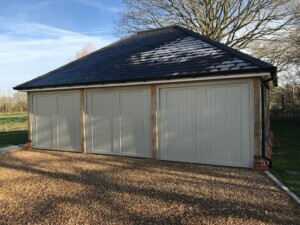 Stunning homes with stunning garage doors to match!